Busy busy around here but aren’t we all? 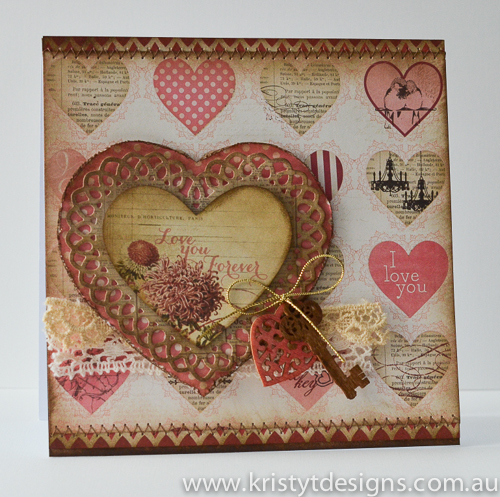 Here is a round up of some Valentine’s Day cards that I created for Stef’s Papercrafts. These cards were created using My Minds Eye Papers and some Spellbinders Dies. I’ll be back tomorrow with a layout created for Get It Scrapped. I recently got my hands on some new washi tape from My Minds Eye and was keen to have a play. I am a bit of a collector of washi tape at the moment and I know I am not the only one! It is a really popular and fun product to use. I created a couple of quick cards using some red and black washi tapes. Red, black and white is always a striking colour combo that I think you can’t really go wrong with. 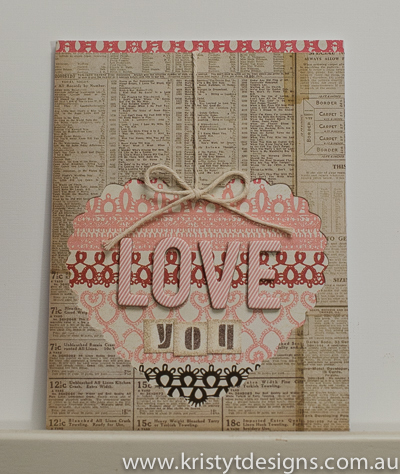 I am sharing one card here and the other one over on the Stefs Paper Crafts blog here. 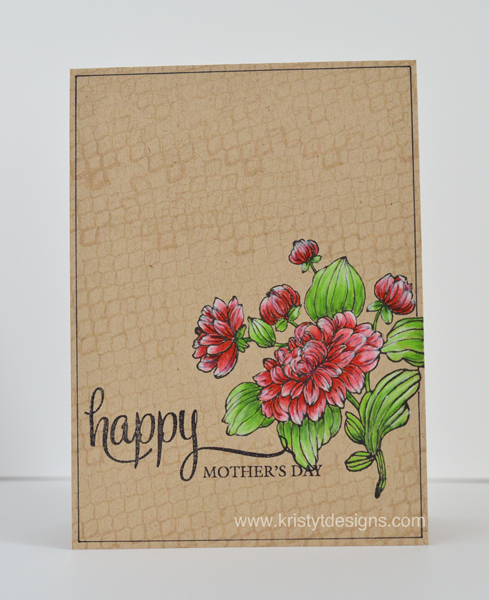 Both card use strips of washi tape across the card base. 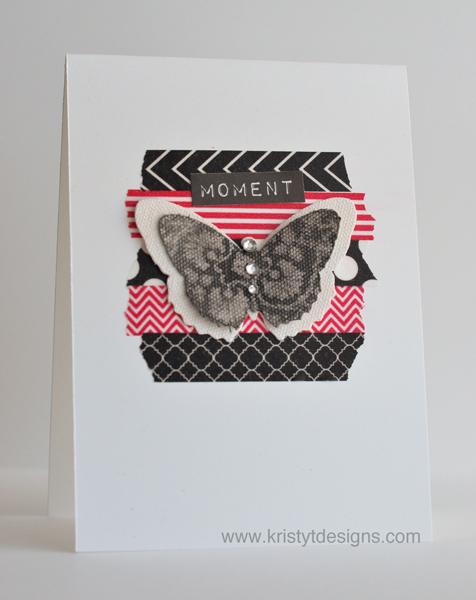 For this card I coloured the smaller Prima canvas butterfly using black soot distress paint and wiped some of the paint off to reveal the resist pattern underneath. I layered the two butterflies together with some gems, and then added them to the card. The Moment sentiment was cut from the bar code strip of one of the Pickled Pear patterned papers by Kaisercraft. 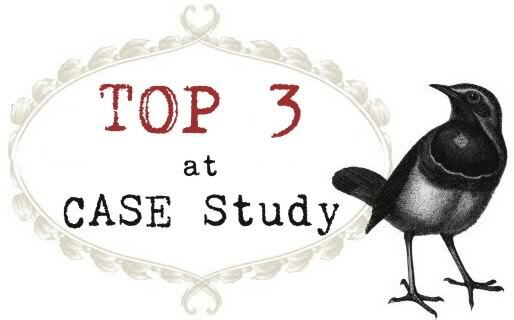 Today I decided to play along with a different challenge blog – Addicted to CAS and the theme was rainbow which is always fun. You can check out the challenge here . I haven’t done any copic colouring on acetate for a while so decided to pull out my markers and acetate to create a colourful card. I used one marker at a time and started with the blue and then worked my way down the acetate with the other colour, overlapping the colours just a little to get a tiny bit of blending. When you are using copic markers on acetate it is important to remember that you are not going to get the same blending that you get on a porous surface like paper. I made sure I scribbled my marker onto some scrap paper to get rid of any excess colour that was on the marker tip. After I had completed my background I remembered that I think this technique works best with the chisel tip end so if you decide to give this a go yourself, it is worth trying out different marker tips to see what works best for you. When the copic colouring had dried (which doesn’t take long) I turned the acetate over and stamped the frame and sentiment using stazon ink as I think this is best ink to use when stamping on acetate. I added a frame using a CD marker and then adhered to some white card to keep with CAS look. A small metal flower added some interest but kept the design simple. PS If you are interested in more info about using copic markers and acetate I have a category on the side bar. 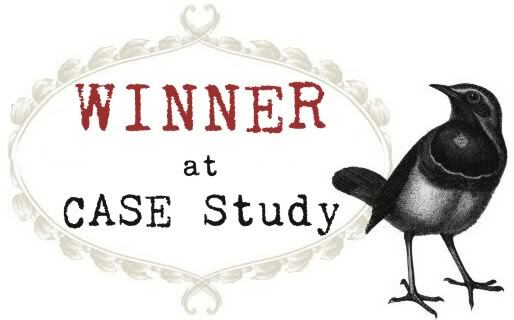 I am playing along with Case Study again and have adapted Maile Belle’s inspiration card to make a Mothers Day Card (you can see it at the CASE Study Challenge Blog here). I decided to stamp the Penny Black flowers onto kraft cardstock and do some colouring with my prismacolour pencils. I love the look of coloured pencil on kraft card and haven’t tried it out for a while. I added some stamping to the background using the Kaisercraft Chickenwire clear stamp and some Versamark Dazzle ink. This gives the tone on tone look but with a little shimmer in the light. 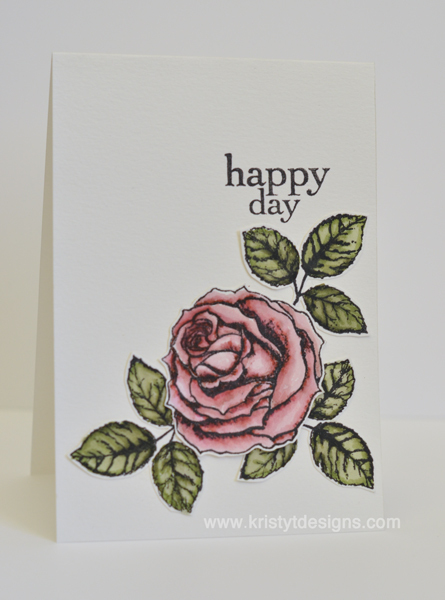 I stamped my sentiment using a Flourishes stamp and some archival ink. I added a border to the card to give it a bit more a of a finished look using a black pen and ruler.